Highclere Castle is one of England's most beautiful Victorian Castles set amidst 1,000 acres of spectacular parkland. The Carnarvon family has lived at Highclere since 1679, and the current Castle stands on the site of an earlier house, which in turn was built on the foundations of the medieval palace owned by the Bishops of Winchester for some 800 years. 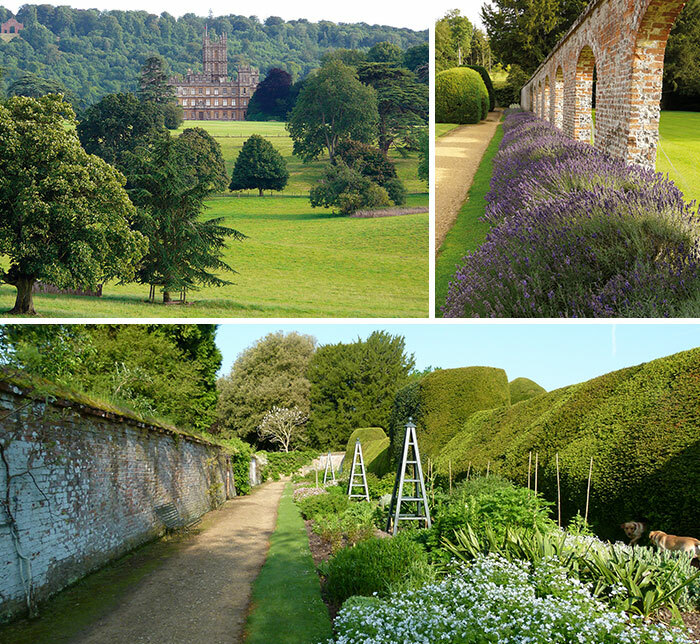 Please note that these Gardens and woods can be explored only when Highclere Castle is open to the general public. For public footpaths and other seasonal walks please see the section Walks near Highclere Castle.